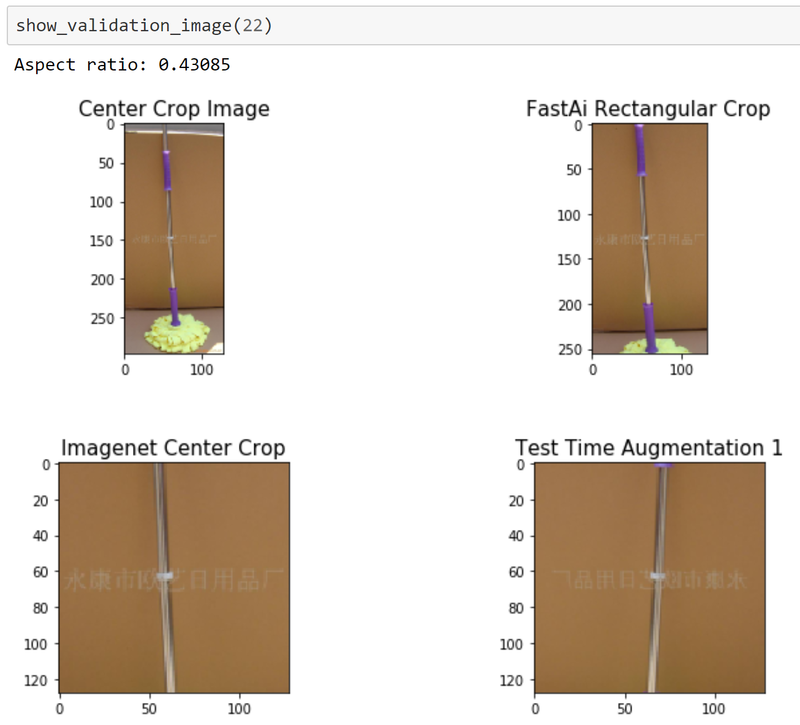 Researchers from fast.ai announced a new speed record for training ImageNet to 93 percent accuracy in only 18 minutes. 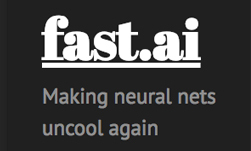 Fast.ai alumni Andrew Shaw, and Defense Innovation Unit Experimental (DIU) researcher Yaroslav Bulatov achieved the speed record using 128 NVIDIA Tesla V100 Tensor Core GPUs on the Amazon Web Services (AWS) cloud, with the fastai and cuDNN-accelerated PyTorch libraries. For distributed computation, the team used the NVIDIA Collective Communications Library (NCCL) open-source library, which implements ring-style collectives that are integrated with PyTorch’s all-reduce distributed module. The record is 40% faster than the previous record. “The set of tools developed by fast.ai focused on fast iteration with single-instance experiments, whilst the nexus-scheduler developed by DIU was focused on robustness and multi-machine experiments,” Howard stated. The team says they achieved the speed record with 16 AWS instances, at a total compute cost of $40. You can learn more about the record and fast.ai’s implementation on their blog.